At Expert Touch Tiling, we believe that every floor, counter, wall or backsplash in your home or business have to be done with perfection. Don’t see your specific need listed? No problem. Contact our team to learn more about additional services we offer here in Colorado. With more than 20 years of experience crafting and repairing amazing floors and fixtures of all shapes and sizes here in Denver and surrounding areas, we’ve built a reputation as one of the best teams in the business. See why customers love working with our expert tiling team. 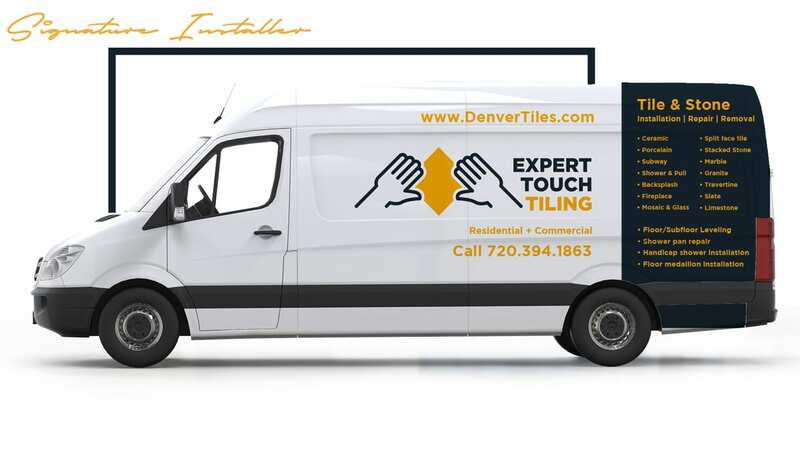 Who is Expert Touch Tiling? When you let someone into your home or business, you deserve to know who is handling your tile or surface job. Learn more about the team and philosophies that drive Expert Touch Tiling. 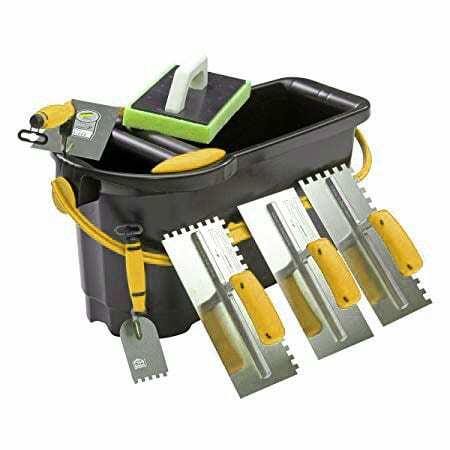 Ready to take the next step toward improving your home or business? Get in touch with our experienced team today to see how we can install or repair any surface for a low, reasonable price.